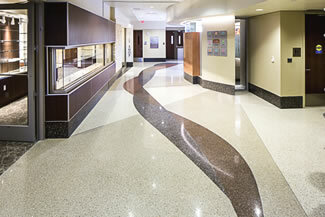 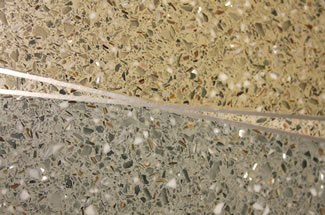 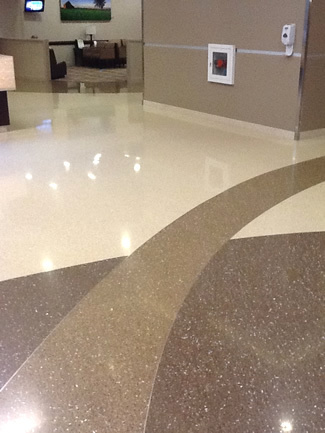 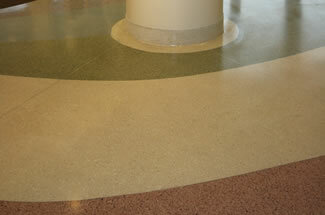 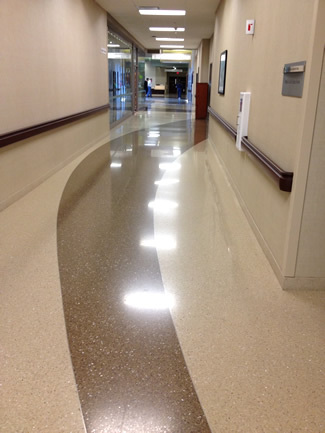 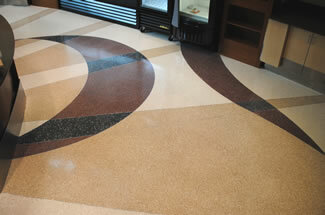 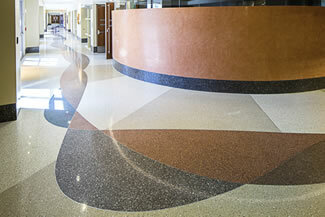 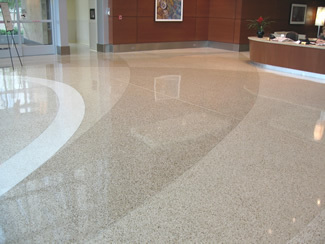 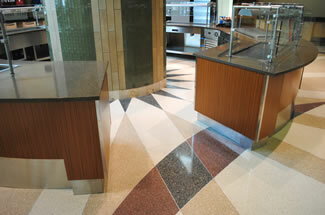 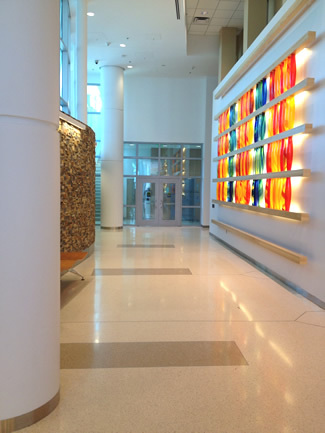 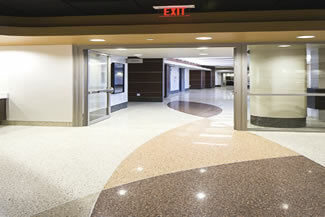 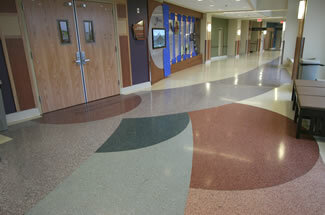 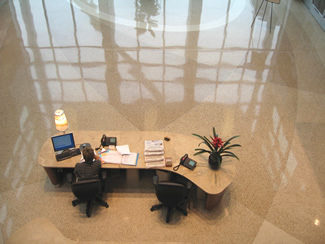 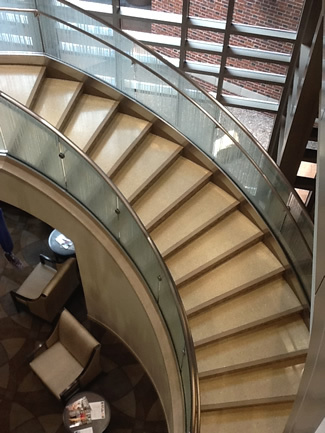 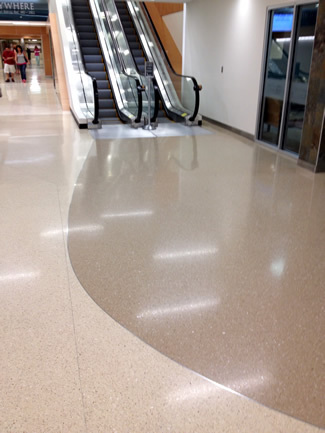 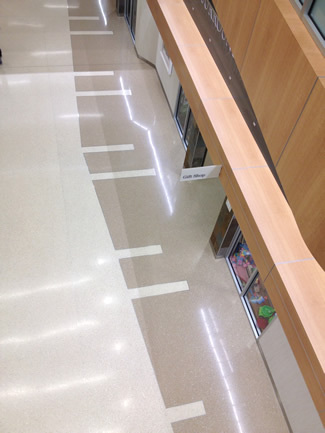 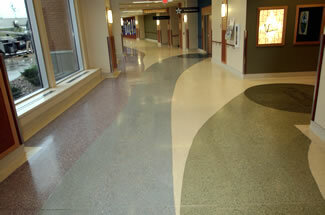 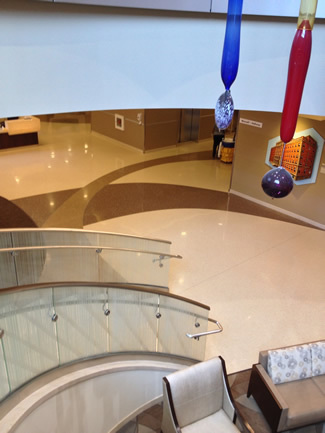 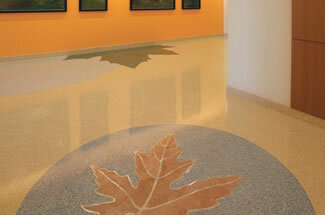 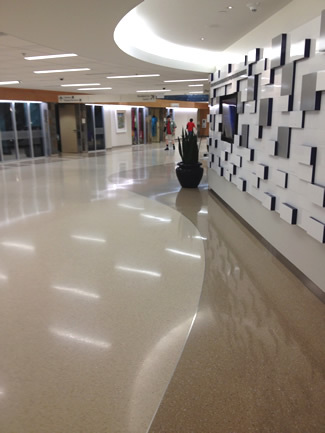 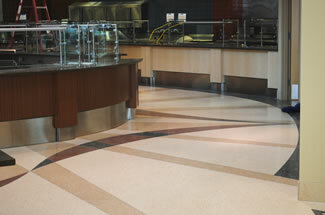 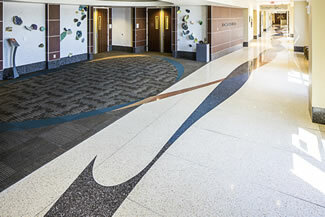 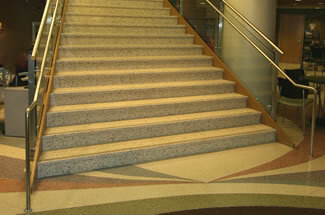 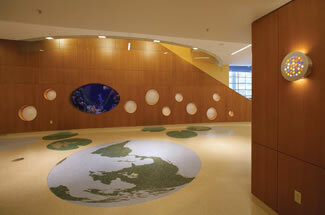 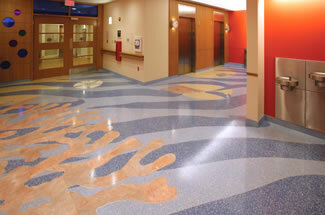 Terrazzo is an excellent product to be used throughout medical buildings. 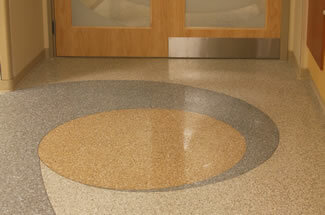 The longevity of the products as well as its sanitary qualities make terrazzo the perfect product to be used in many areas of medical buildings such as labs, clean-rooms, hallways/corridors, lobbies, etc. 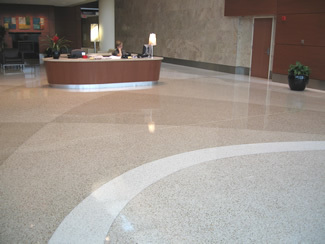 Please contact your local CSTA member for more information on how Terrazzo can fit your medical building needs. 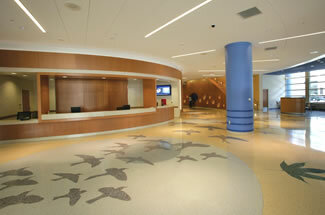 See some pictures from our member's medical facility projets below.